Custom Made Kilts are made to order kilts.They can be tartan kilts, utility kilts, hybrid kilts, and all other modern kilts of today. Claymore Imports offers custom Scottish kilts, made in Scotland, using the style and tartan pattern and color you choose from our vast selection. 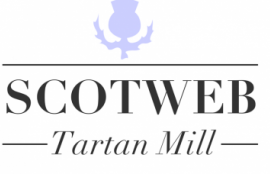 Genuine tartan specialists producing the finest Scottish kilts. The ONLY kilt shop in the WORLD to stock EVERY tartan.